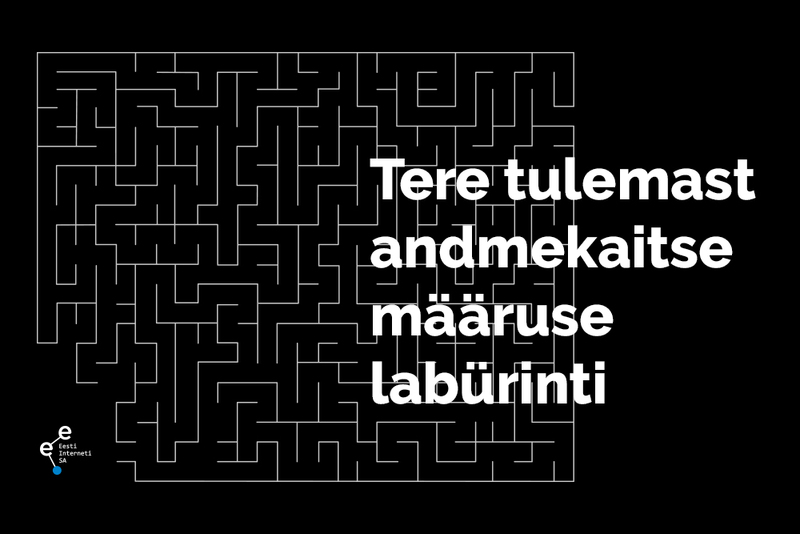 For the fourth time, Eesti Interneti SA is organising a conference dedicated to the Internet. The main topics of the conference are potential technological fairy tales, such as virtual currencies, Generation Z, robot’s rights and obligations as well as social concerns and internet addictions in children and young people. The Internet Day 2018 will focus on discussing whether smart technologies, such as the Internet of things, virtual currency, self-driving and flying cars, blockchain technology, AI and Generation Z, a new generation of young people, are real or just a mix of marketing, technology rage and wishful thinking. We will also talk about robots and whether ‘what is permissible for a man is not permissible for a robot’. Do robots need rest time? Is it necessary to tax companies that replace people with robots? Should such taxes be imposed on robots themselves? What kind of new legal space does robotics need? The third topic of discussion is “Young people and the information society.” What is the currency for the young people of information society? Internet ‘fame’ and counting ‘likes’? To ‘like’, or not to ‘like’, that is the question! Is a young person in real life the same happy person we see in a photo or a video? Do you know where the Internet is going? We don’t, but our goal is to move closer to that knowledge! These and other intriguing topics will be discussed by Henrik Roonemaa, Kaidi Ruusalepp, Linnar Viik, Tanet Tammet, Karmen Turk, Joona Saluveer, Marten Kaevats, Evelin Pärn-Lee, Birgy Lorenz, Kätlin Kostabel, Maarja Punak and Jasper Rebane.